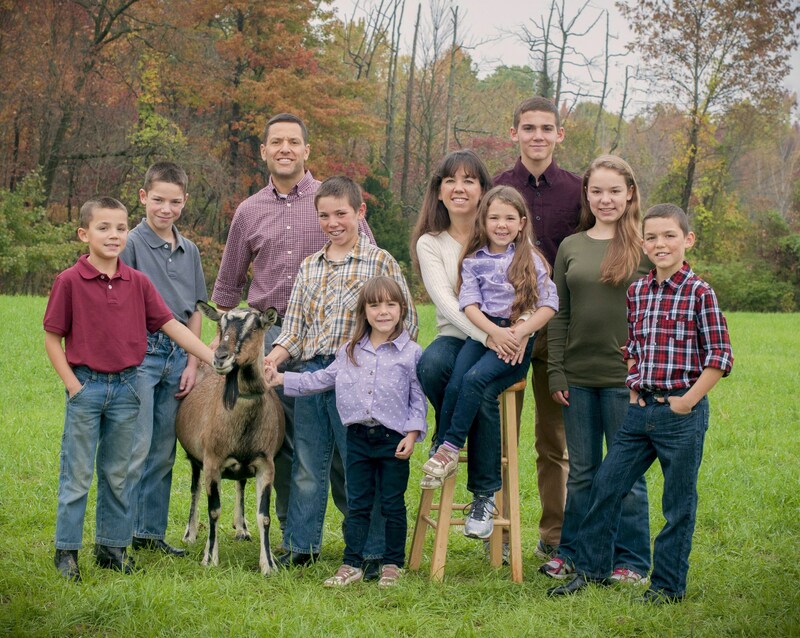 Nationally syndicated RFD-TV eyes life of Jonas 10 on family's new farm. Rural TV, The Huckabee Show and The Today Show reported about the Jonas family. The Doctors and Oprah Magazine extolled the benefits of Goat Milk Stuff soaps and lotions. Rural TV, the nationally syndicated network for rural and western news, spotlighted how the Jonas family of 10 built their family business, Goat Milk Stuff, into a thriving success making all-natural goat milk soaps and lotions on their Indiana farm and marketing them online at GoatMilkStuff.com to customers across the USA and worldwide. 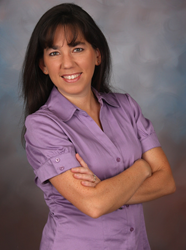 PJ Jonas, founder of Goat Milk Stuff, worked together with her husband Jim and their 8 children, ages 7 to 17, to grow Goat Milk Stuff from a small base into a national and international online marketer from their farm in Scottsburg, Indiana. Rural TV’s RFD-TV reported about the Jonas family and Goat Milk Stuff on two of its national newscasts, Rural America Live and the Market Day Report. News Anchor Scot England of the Rural TV Market Day Report said, “When a mother of 8 realized what chemicals were in the baby wash she was using, she decided to make natural soaps for her children,” in reporting that Goat Milk Stuff grew out of PJ’s motherly concern for her young children. 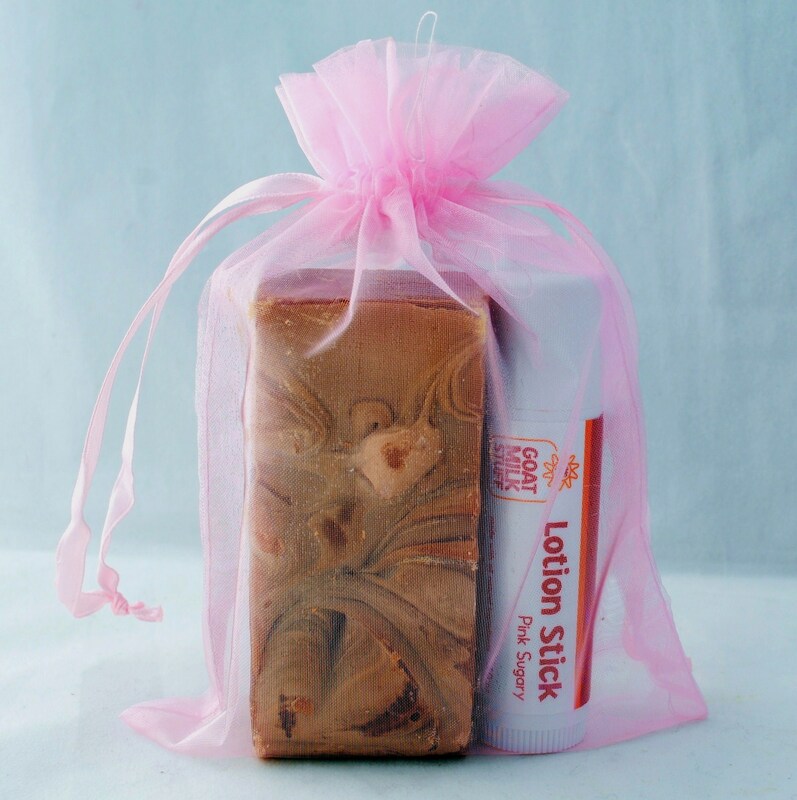 Goat Milk Stuff’s all-natural soaps and lotions are chemical-free. PJ, a former engineer, is the current winner of the Leading Mom in Business annual competition of StartupNation.com. PJ and Jim, a former science teacher and executive, are recipients of Indiana’s prestigious EDGE Award for entrepreneurs. In the Rural TV report, PJ said she and Jim involved their children in the business in age-appropriate ways from milking goats and bagging soaps to answering customer emails and tending to the family’s herd of Alpine goats to teach them how a business works as they learn personal responsibility. RFD-TV, online at RFDTV.com and with its more than 150 affiliated TV stations in the Rural TV network, joins other national media in reporting about the Jonas family. The Huckabee Show and The Today Show broadcast in-depth reports about the family. The Doctors and Oprah Magazine extolled the skin moisturizing and softening benefits of the Goat Milk Stuff’s goat milk soaps, as they highlighted the healing quality of Goat Milk Stuff soaps and lotions for sensitive or dry skin and problems such as eczema, psoriasis, rosacea, acne and more. Reflecting the family’s success at Goat Milk Stuff, earlier this year they moved from the small 3-acre farm where the business began to a 36-acre farm in Scottsburg, Indiana. The children have more room to play and the growing herd of goats has larger pastures to roam. The family also built a new house, barn and large soap room to accommodate the growing demand for Goat Milk Stuff products. The Jonas family and Goat Milk Stuff maintain an active social media presence with a growing following on Facebook at Facebook.com/GoatMilkStuff, YouTube at YouTube.com/GoatMilkStuff and on Twitter at Twitter.com/GoatMilkStuff. 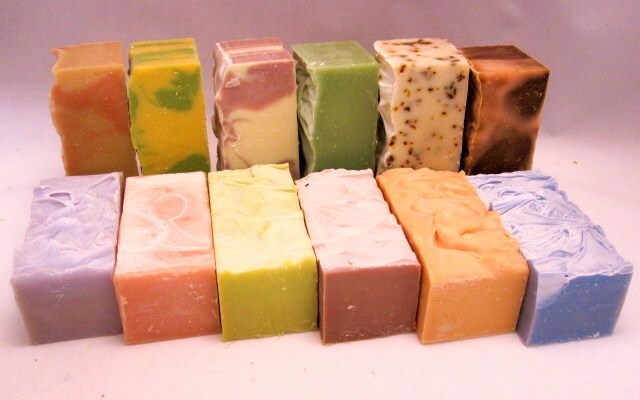 Online at http://www.GoatMilkStuff.com, the Scottsburg, Indiana company makes and markets all-natural Goat Milk Stuff™ products including goat milk soaps, lip balms, lotions, bath bombs, laundry soap, gift sets and more. For media or entertainment, contact Brian Dobson at DobsonPR.com or BD(at)DobsonPR(dot)com.